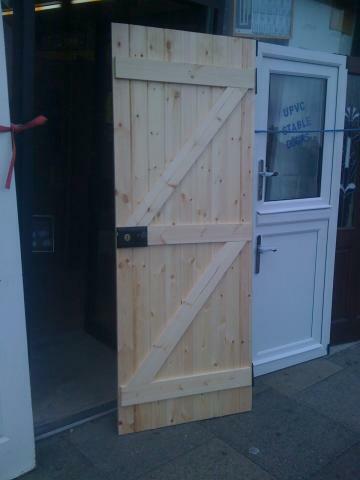 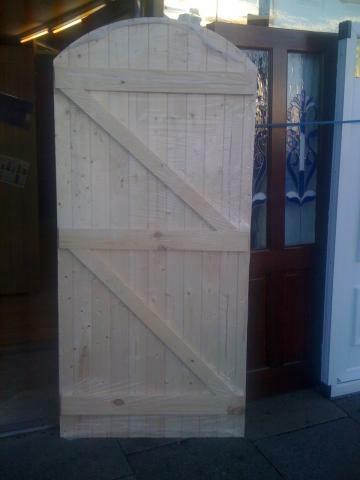 GATES....We have a range of hemlock wood gates such as the pattern 600 on the right or the ledge & brace pictured below which can be used as a side access door or possibly to out-house. 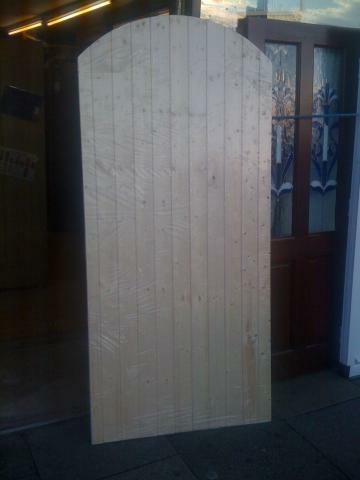 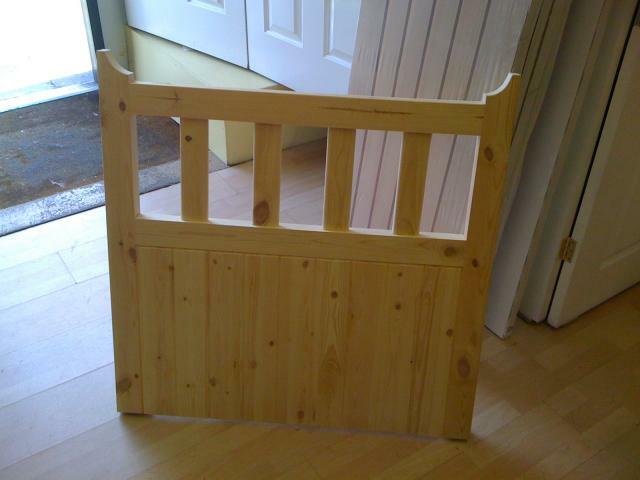 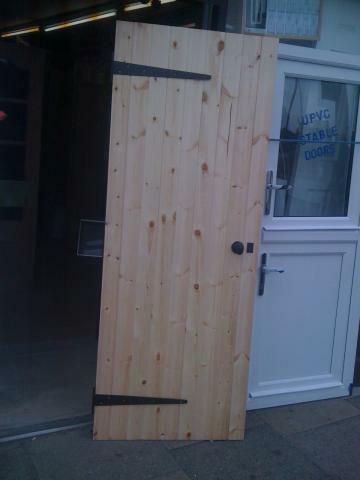 Sturdy timber suitable for painting or weather proofing. 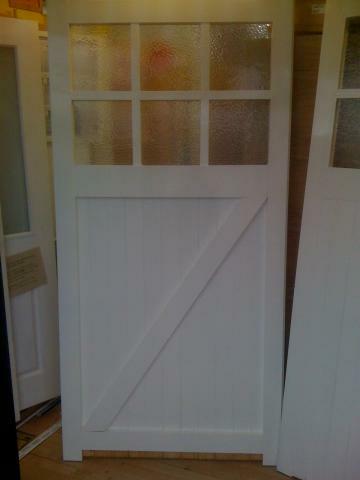 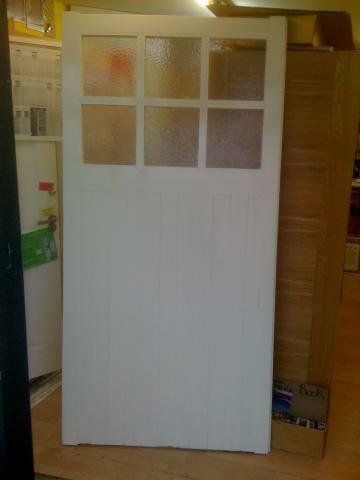 Garage doors also available in this style either glazed or solid.